The good news keeps coming for soon-to-be Xbox One owners (see our recent post on sharing digital games and Xbox Live Gold). Marc Whitten, Xbox Corporate VP, has also just revealed that the Xbox One will not require the new Kinect in order to function normally. This represents somewhat of an (Xbox) 180, as back in May Phil Spencer, Microsoft Studios Corporate VP, told everyone that the console would in fact require the Kinect to be plugged in to function. 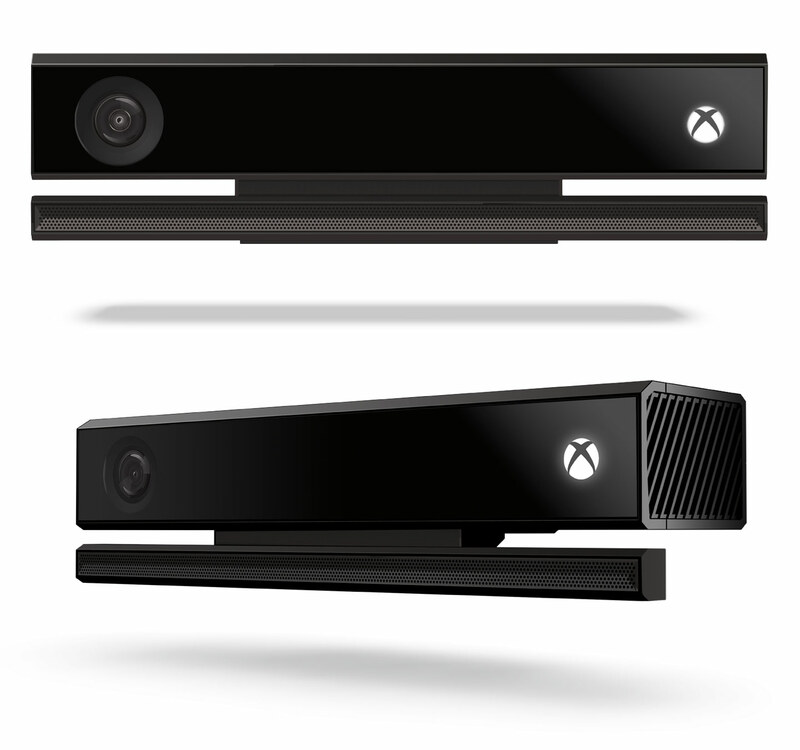 Speaking to IGN, Whitten said that while you’ll be able to use your Xbox One without the Kinect plugged in, any features that require the Kinect will obviously not be functional. Chalk another positive change up to Microsoft and the Xbox One.